Who's your favourite classic horror actor? 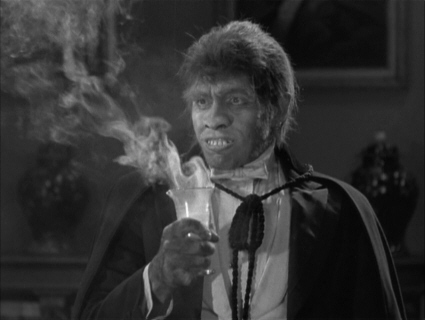 What actor do Du think should play the Frankenstein Monster in a new Frankenstein film? What actor do Du think should play Victor Frankenstein in a new Frankenstein film? Who's your favourite Universal Monster? What actress would Du like to see play the Bride of Frankenstein in the 2011 remake? What's YOUR Favorit horror movie?